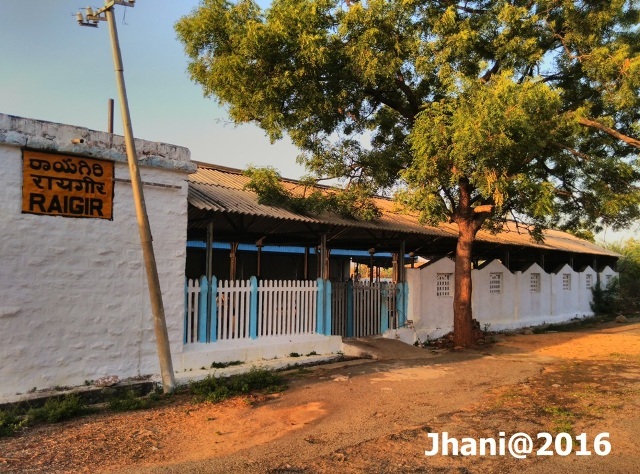 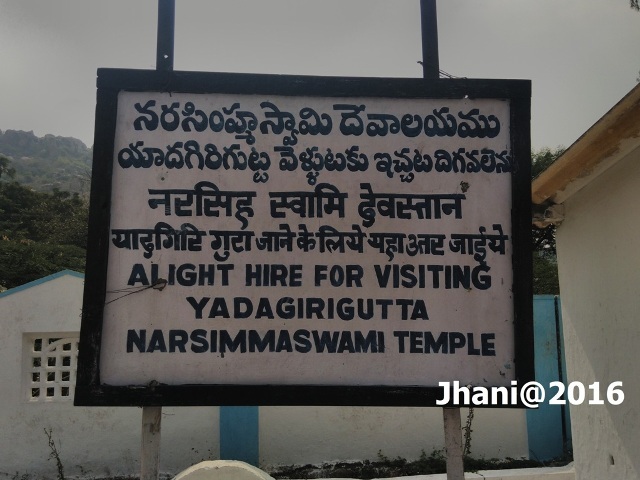 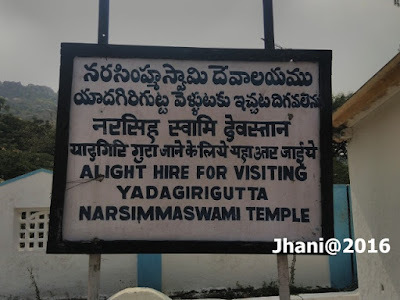 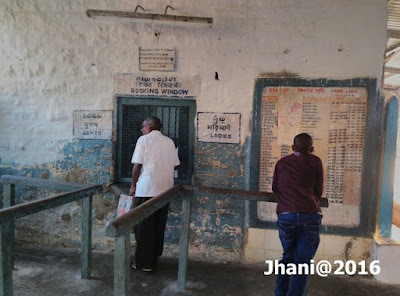 RAIGIR Railway Station, Nearest Railway Station to Yadagiriguta #Yadadri (4KM), built by the Nizam Rulers decades ago for the people of this area, has been ignored by the every Government from last 65 years of the Independent India. 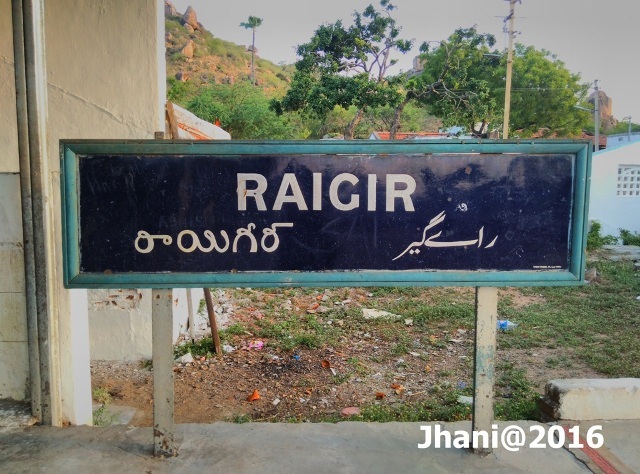 I have been lots of memories with this station, as my three year Degree Course was completed by up and downs by trains from here to Hyderabad and after that my career also was done by the up and downs (1995-2002). In those days I came to know some details and knowledge about the Railways and I tried to motivate others too for the development of this station with my train friends in those days, and went to meet SCR - GM then, and sent some complaints too to the concerned. our simple demands were 1. 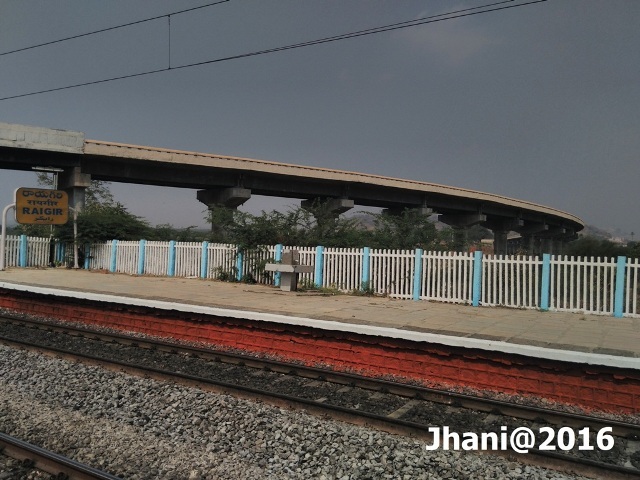 Develop the station 2. stop Express Trains here so we can easily go, that's it. forget our demands and the local people, but at least in view of the pilgrims of Yadagirigutta, the Station could be developed, but amazingly even in last one decade also it has not changed a single feet, whenever I am going in front of the Railway station feeling bad and sad and a question roaming in my mind Why RAIGIR Railway Station is ignored by Governments??? Finally, in #Telangana State the dream of Raigir Station development is coming true now. As the Central Govt approved Extension of MMTS trains (loca trains) to Raigir (Yadadri) and laying the Third Line from Ghatkesar to Raigir in Rail Budget 2016 on 25-02-2016, which was proposed by the Telangana Honble CM #KCR to Railway Ministry of Govt of India and assured to fund the project value of 2/3. 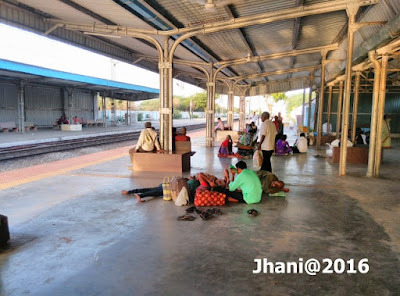 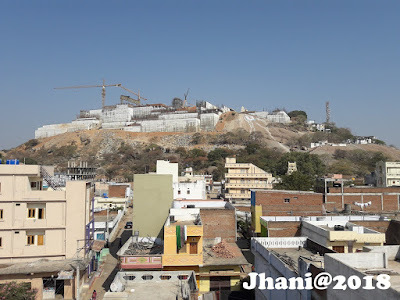 since last few weeks i have been reading and watching the news about Metro and MMTS to Yadadri, it is a very great surprise and great news for all the people of Telangana and also the locals here, and me too very happy, where I dreamed about the Express Train halts here, Govt planning to give us MMTS, which is definitely very useful to the Hyderabad devotees and also for our local students and Business men as well. 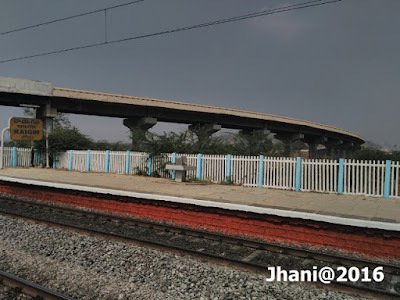 At present the station is totally in very bad condition as the Railway Over Bridge was constructed behind the station and as part of the Yadadri 4 Line Road the 2nd Bridge also under the construction which congested the route to the railway station and making very confuse to the travelers. 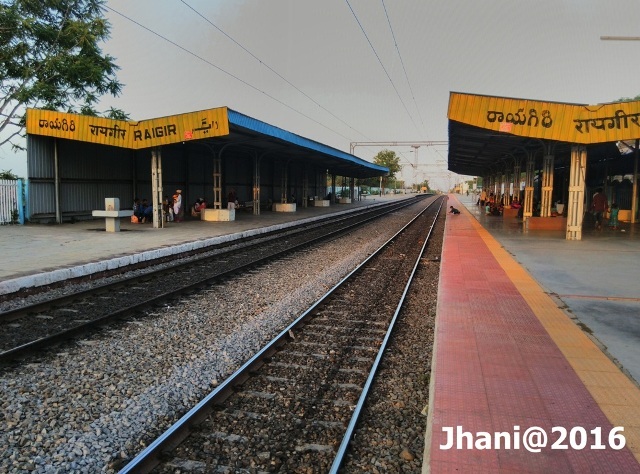 even today also only the passenger trains only stops here, there is no any further developments since my college days. 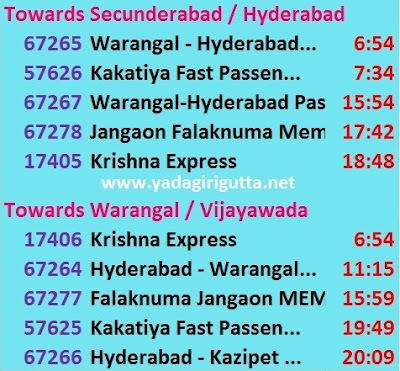 Hope these all will be solved shortly. Ground report of the Station.